Generant Series PR, Pilot Pressure Regulators are balanced, relieving regulators ideally suited for providing a reliable, constant pilot pressure to a Pilot Operated / Dome Loaded regulator. 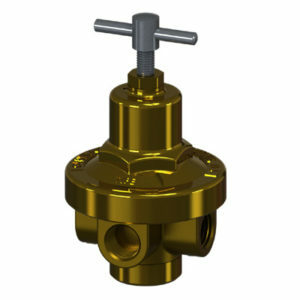 The balanced design allows for a consistent, regulated downstream pressure regardless of fluctuations in inlet pressure. 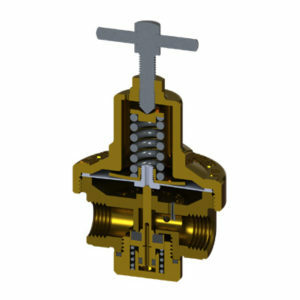 The relieving function allows the regulator to vent when adjustments are made without the need for bleeding pressure from the pilot circuit. Materials of construction allow for compatibility with most gases. The Series PR can be ordered Cleaned & Packaged for Oxygen Service.